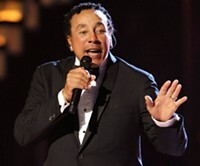 “Cruisin’” For a Great Summer Concert with Smokey Robinson Coming to The Palace Theatre! Smokey Robinson founded The Miracles while still in high school. The group was Berry Gordy’s first vocal group, and it was at Robinson’s suggestion that Gordy started the Motown Record dynasty. Their single of Robinson’s “Shop Around” became Motown’s first #1 hit on the R&B singles chart. In the years following, Robinson continued to pen hits for the group including “You’ve Really Got a Hold on Me,” “Ooo Baby Baby,” “Tears of a Clown” (co-written with Stevie Wonder), “I Second That Emotion” and other hits. 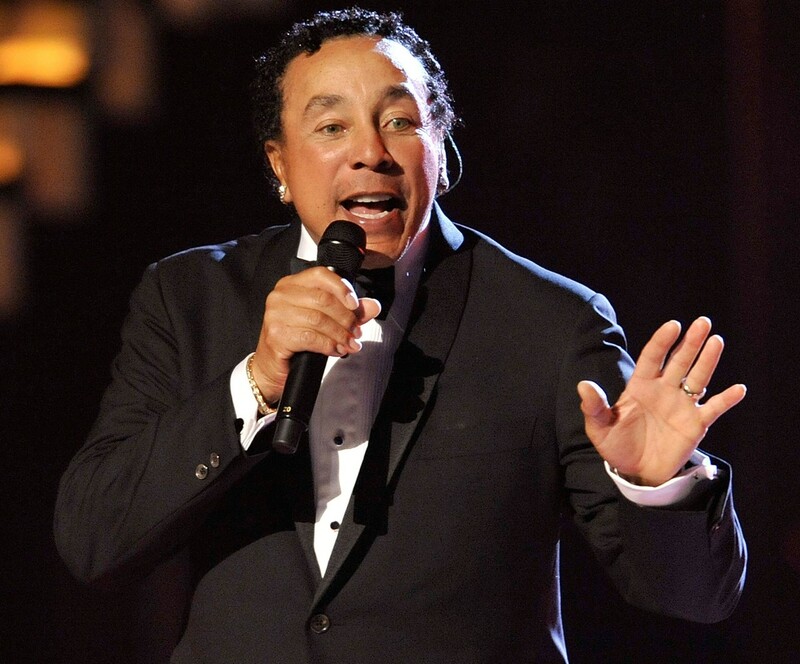 Experience these original hit songs live with the Legendary Smokey Robinson Aug 11th!